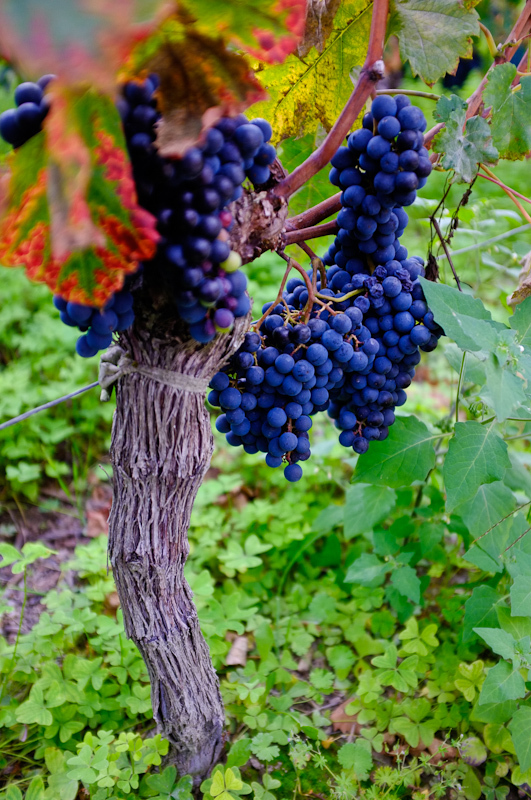 The St.Emilion region produces some of Bordeaux’s most famous red wines from the Merlot and Cabernet Sauvignon grapes. A group of us arrived here to spend a few days touring some chateaus, taste some fine wines, and sample the local cuisine. Photography was an option on this trip, nevertheless, all of us brought our cameras and attempt some picture taking at the ‘degustations’. For me, a total novice in wine tasting, it presented a great experience to understanding the complexities and methodology that went into the making of this red nectar so famous across the globe. I learned that the average root depth penetration is 11 to 17 metres deep for vines, that can be productive for over 50 years. Density of plant, soil structure, rainfall aren’t the only variables that go into the taste. Post harvest, there’s the masceration techniques, fermentation, and aging that will produce the ‘bouquets’, structure and body of the wine. Many chateaus are secretive about their recipes, and even the kind of oak barrels used too age the wines will produce different aromas. The St Emilion rolling hills filled with patchwork of vineyards differs greatly with the Left Bank area north of Bordeaux city, where the land is unimaginatively flat and unpicturesque. Nevertheless, this Medoc region produces some of the world’s most well-known fine wines from Chateaus Lafitte, La Tour and Rothschild, amongst others. 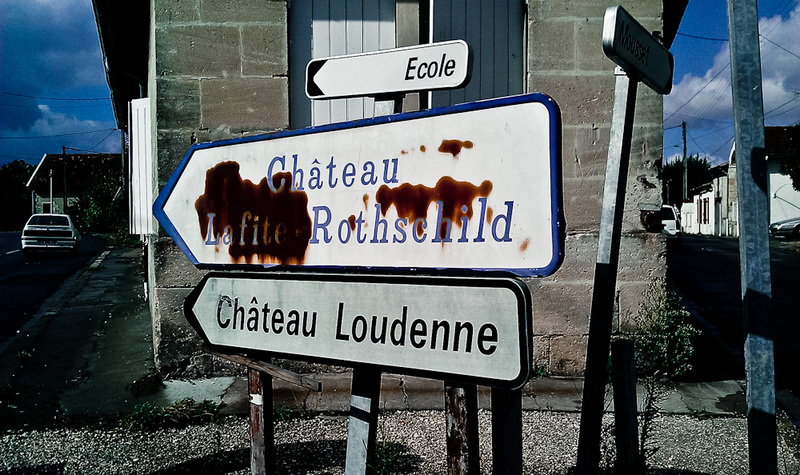 The chateaus are themselves works of art, and so much history goes before these vintages. Who’s up for a whisky tour of Scotland next?